Comprehensive eye exams for the whole family, with convenient appointments available!  You can trust the team at Guthrie Optometry with your eye care. 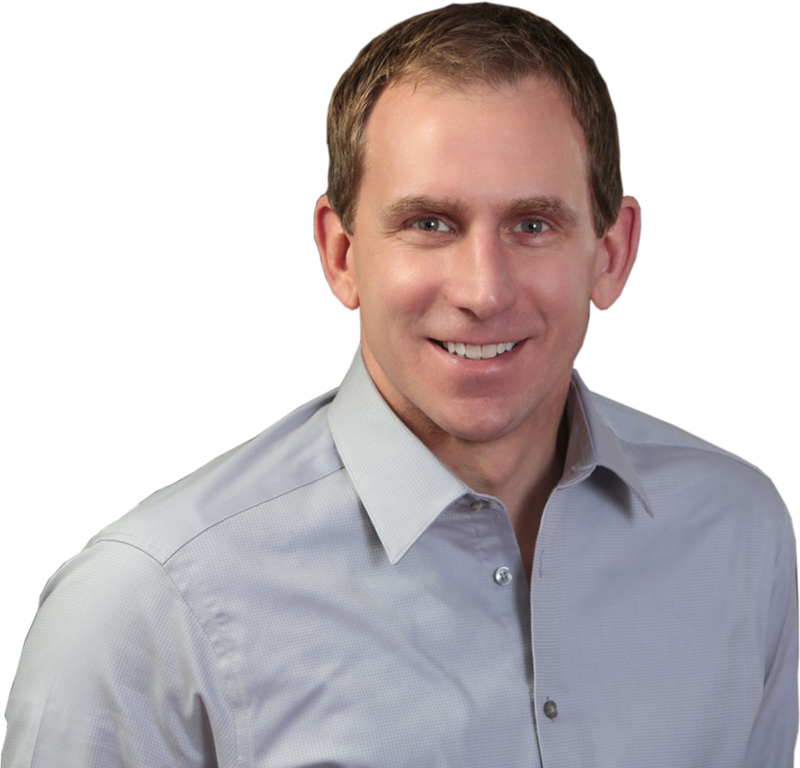 Our team of eyecare professionals apply strong knowledge of medical optometry to help our patients achieve optimal vision and eye health. 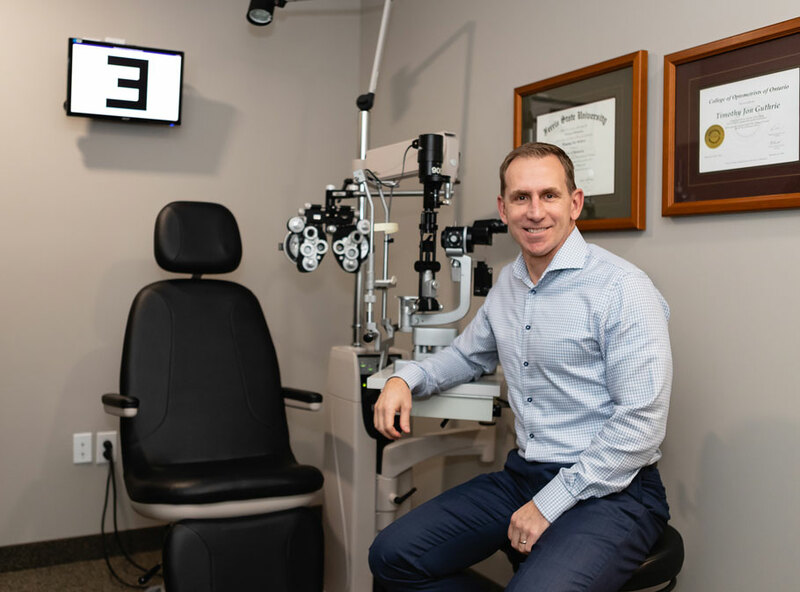 We provide comprehensive eye exams for all ages in a relaxed, professional atmosphere, serving the Riverside, Lakeshore and Windsor areas. 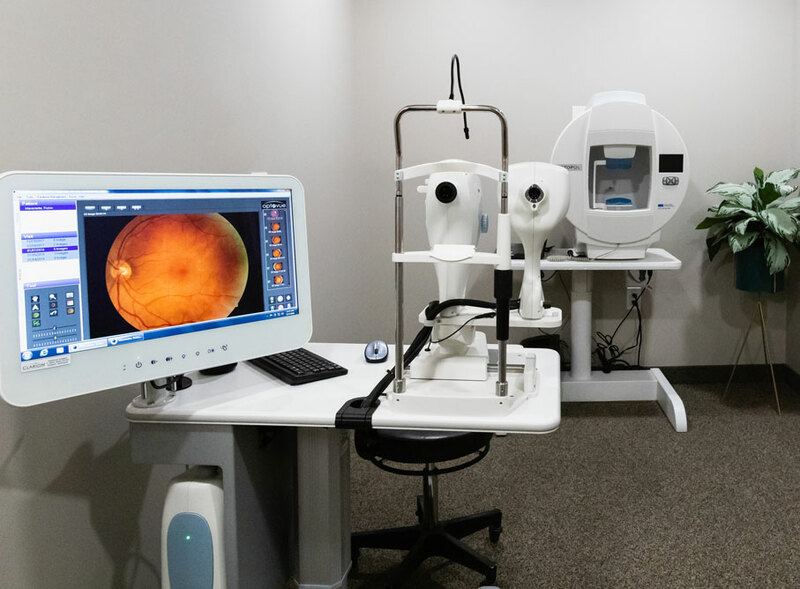 Guthrie Optometry uses the latest technology to diagnose and monitor diseases, including glaucoma and retinal diseases such as macular degeneration and diabetic retinopathy. This was my first visit and I was very pleased with Dr. Guthrie and his staff. I will definitely be going back again. Thank you so much!! Guthrie Optometry is an Eye See.. 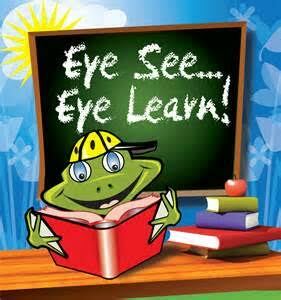 Eye Learn parter. The campaign aims to provide comprehensive eye exams to junior kindergarten students across Ontario. 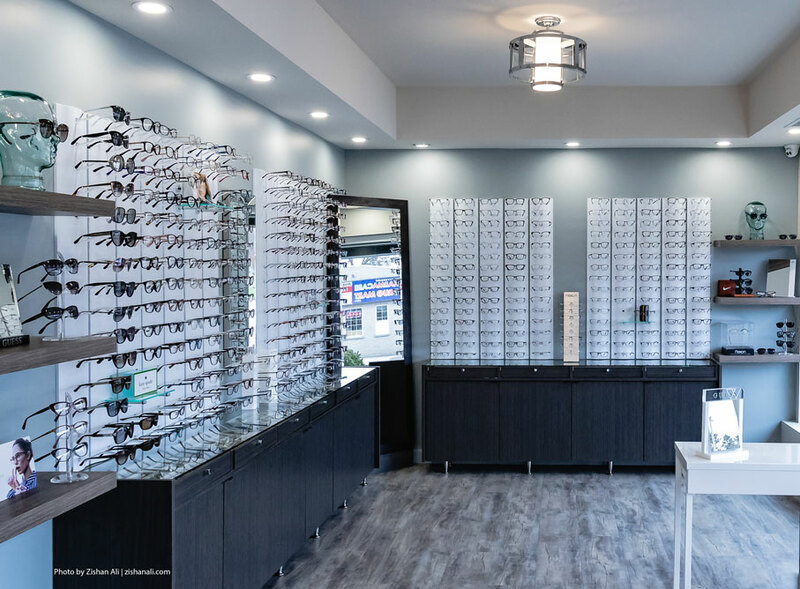 Eye exams are covered under OHIP, so there is no out-of-pocket cost. 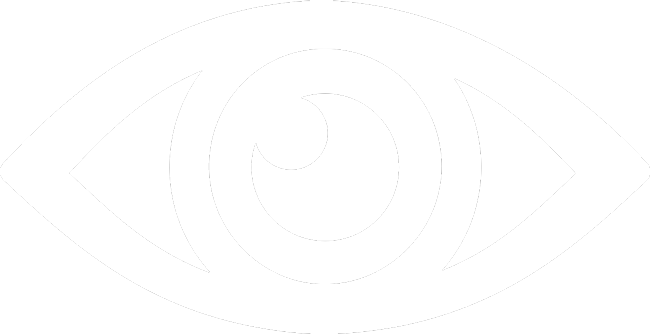 Read more about Eye See… Eye Learn.